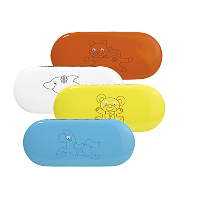 Optoplast Children's Spectacle Case, Bobby. Car Shaped in a Choice of Colours. 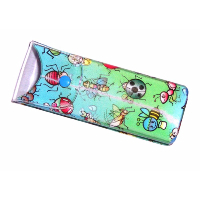 Semi Hard Children's Spectacle Case in a Fun, Car Design. 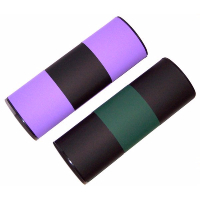 Purple and Pink Centrostyle Spectacle Pencil Case. 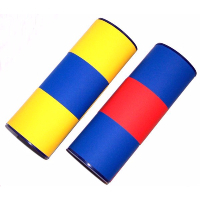 Great Children's Gift. 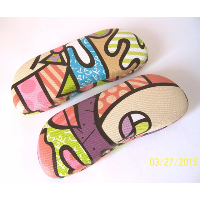 Zipped Fabric Covered Foam Pencil, Spectacle Case. 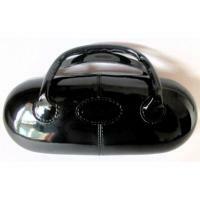 Black Patent Leather Look Spectacle Case, Handbag Style. Smart Metal Clamshell Case With Handbag Type Straps. 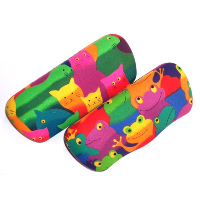 Lovely Children's Gift. 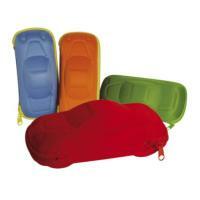 Kid's Case & Cloth Collection in a Choice of Colours. 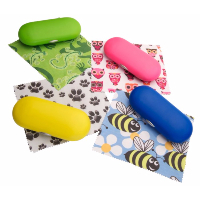 Kid's Spectacle Cases in Bright Colours with an Animal Pattern Cleaning Cloth Included. Sketch ~ Wipe clean surface and black lining.